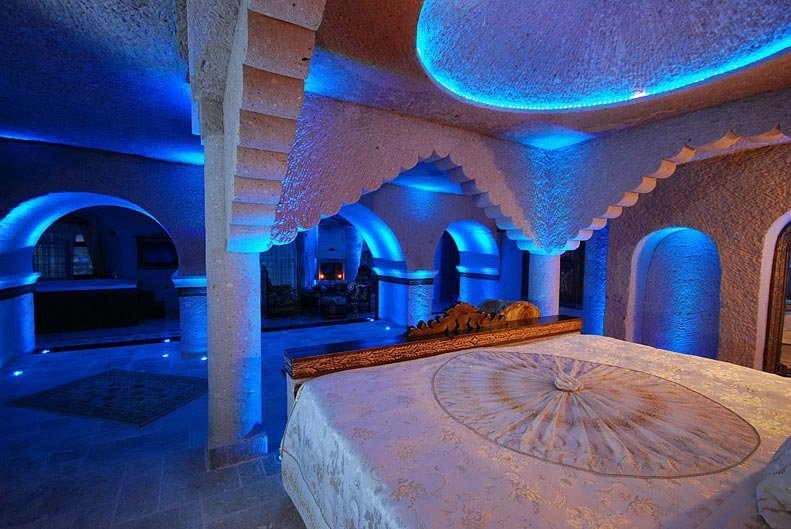 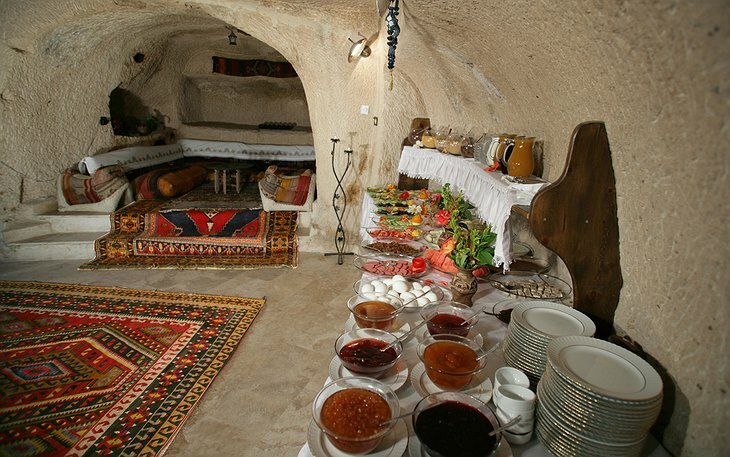 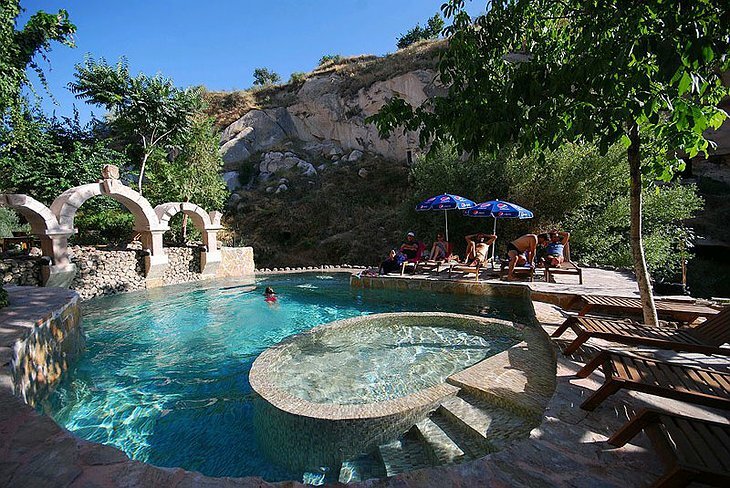 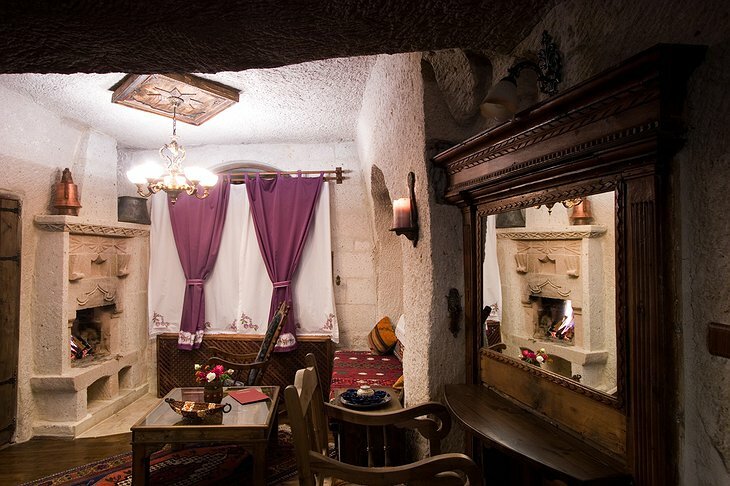 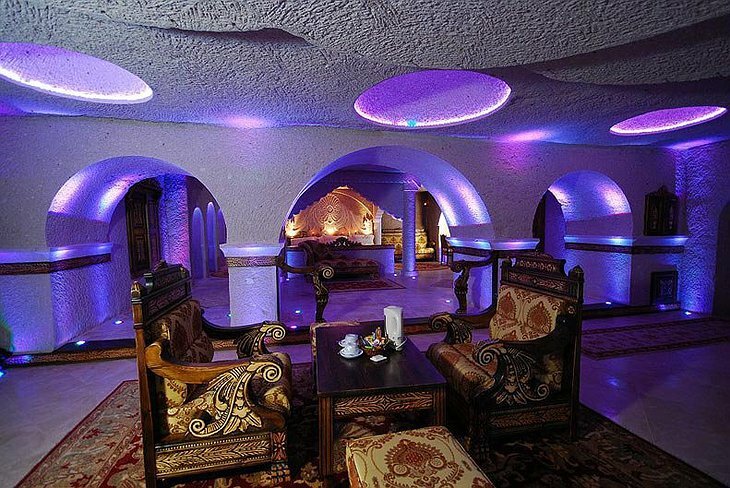 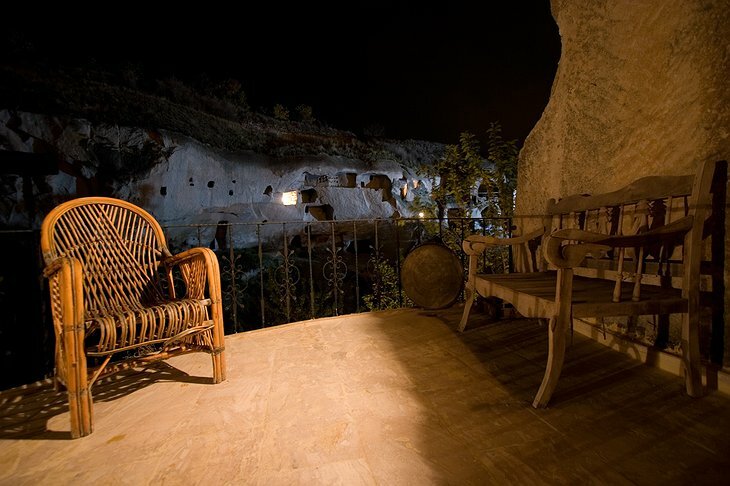 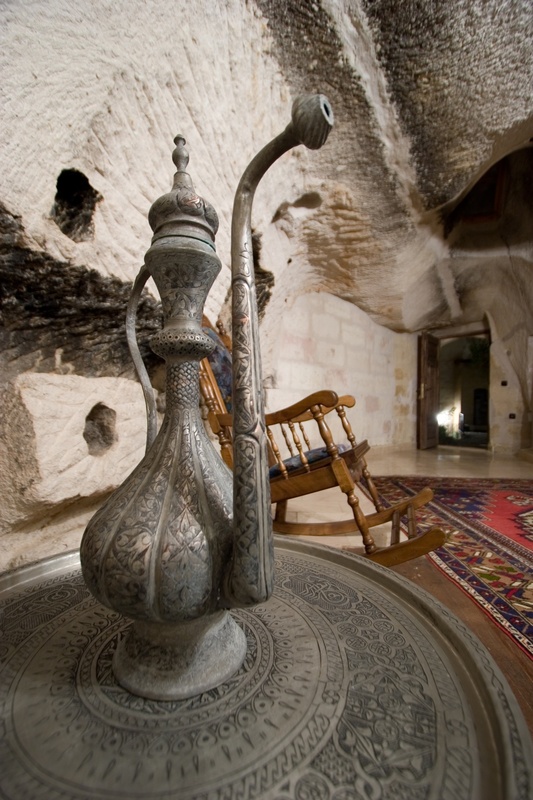 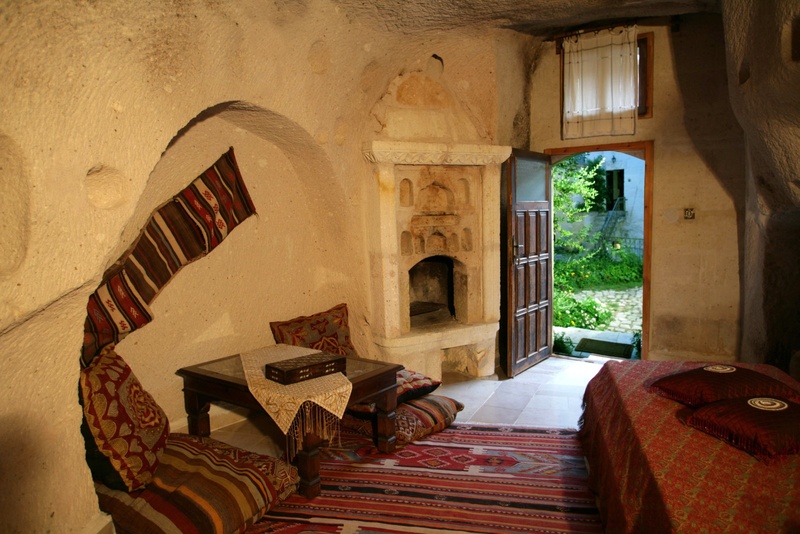 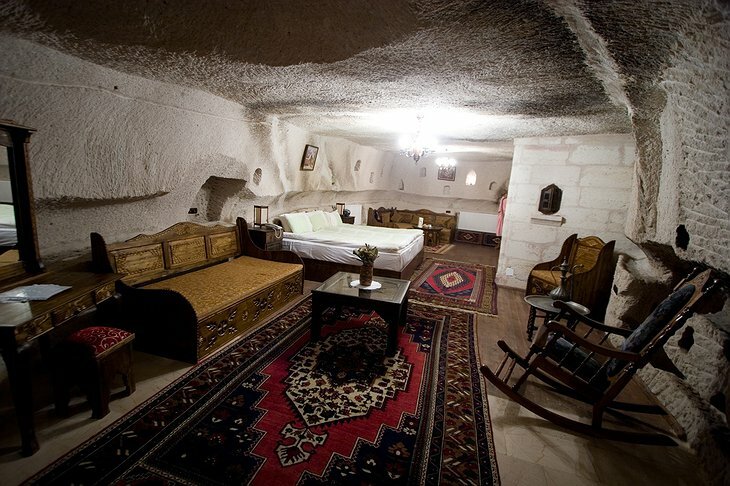 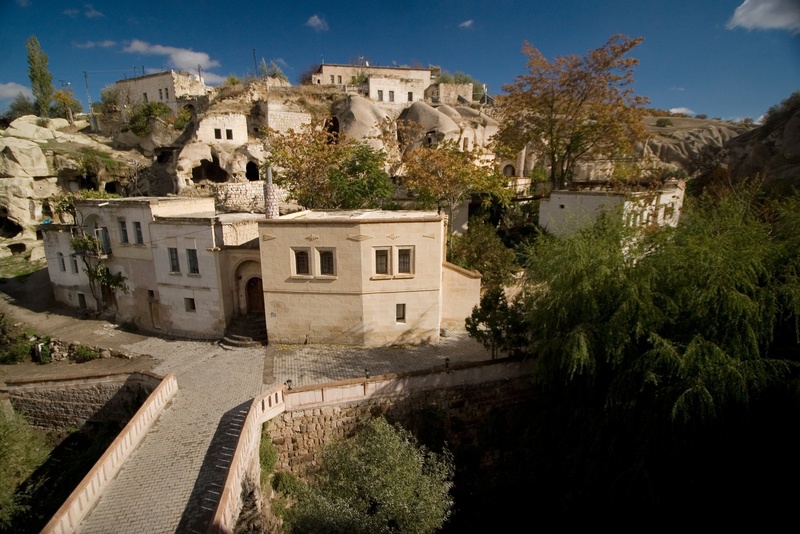 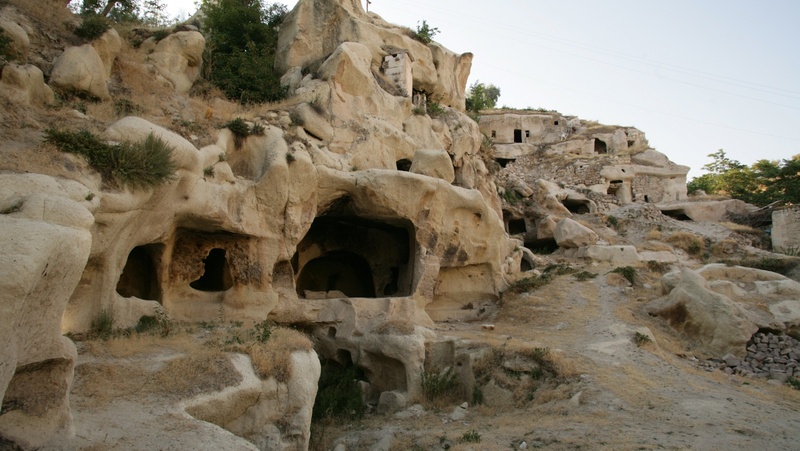 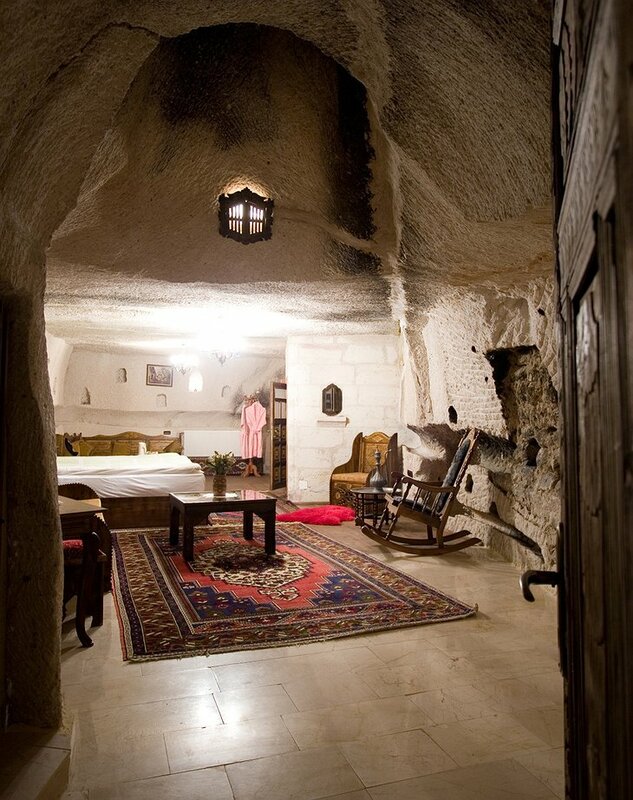 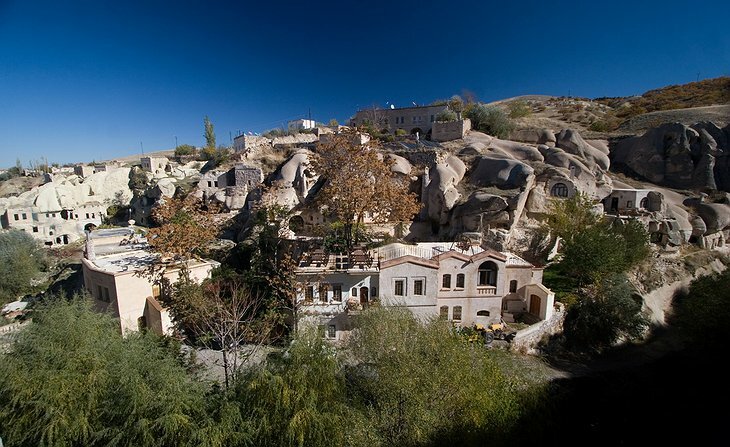 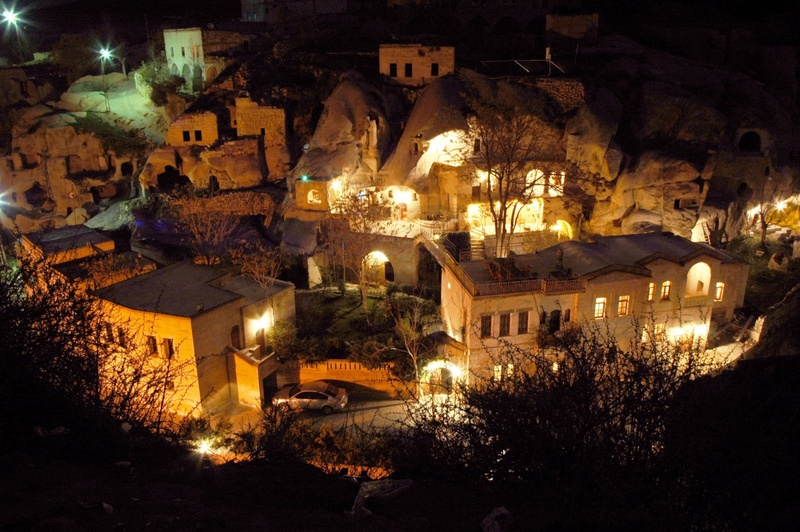 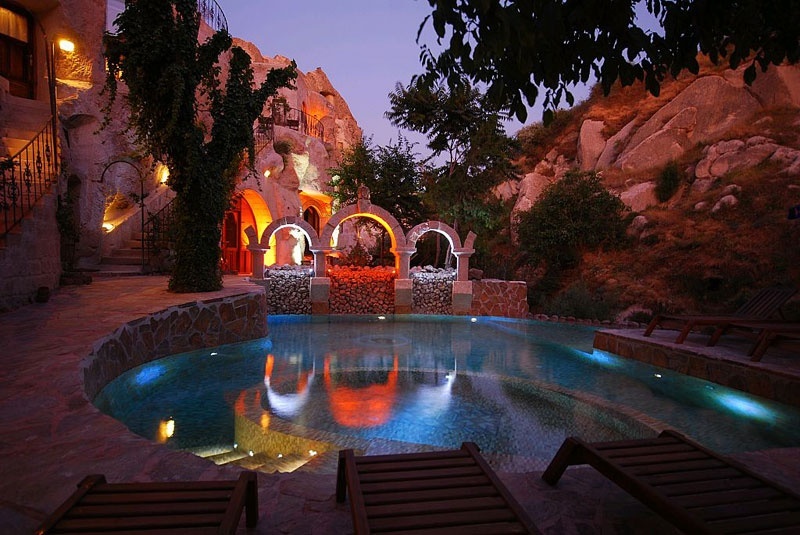 You can get involved with the spiritual side of life while staying in this magnificent cave hotel. 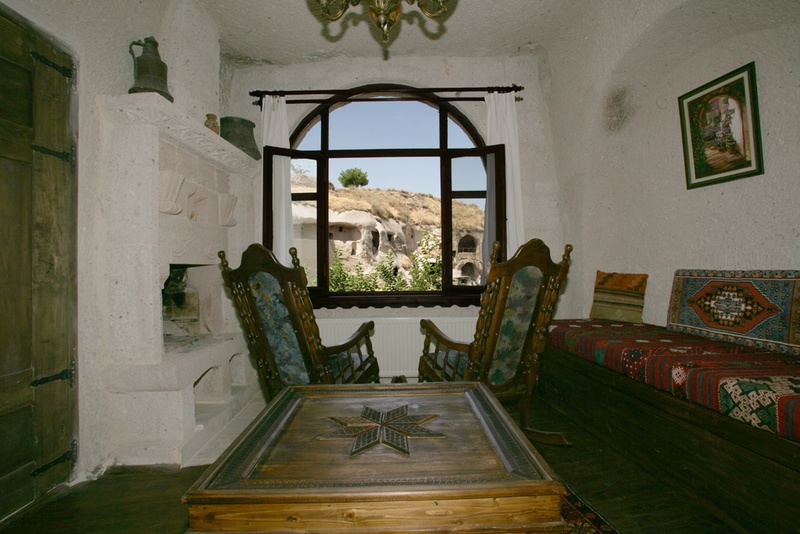 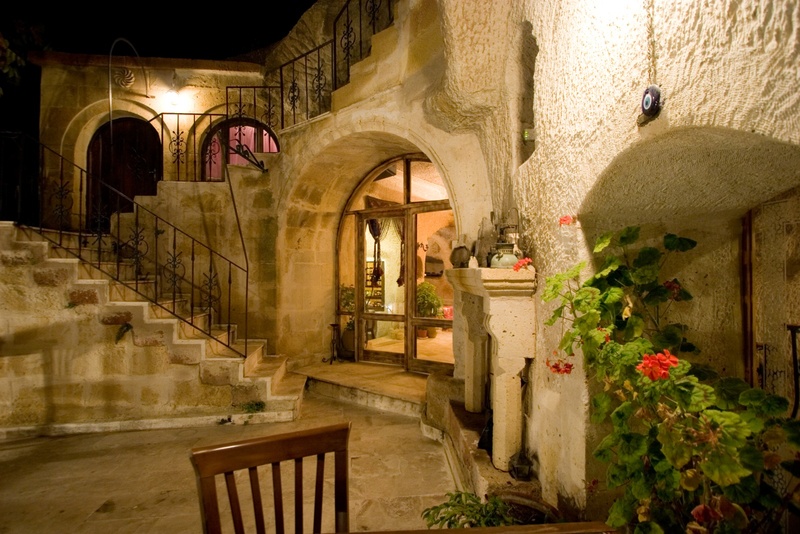 Located in a converted Byzantine chapel, the area has a rich history that stretches back for thousands of years. The chapel was first carved out of the rock 1000 years ago and to this day ancient frescos still decorate the walls. Your cave rooms are naturally insulated keeping the temperature hovering around 20°C whatever time of year you have decided to visit. 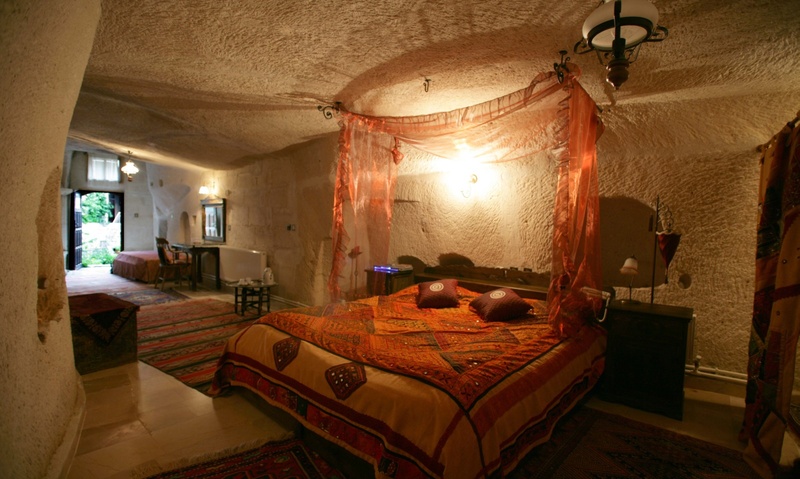 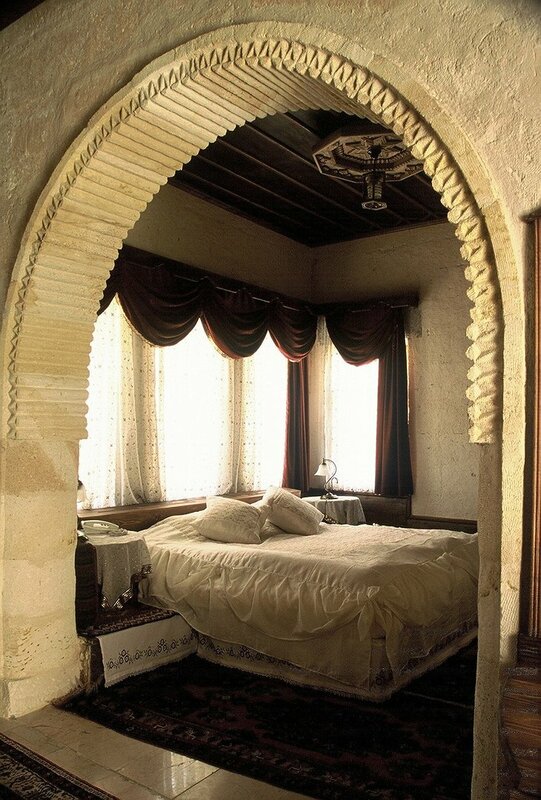 Some rooms are converted monastic cells while others are converted village houses. 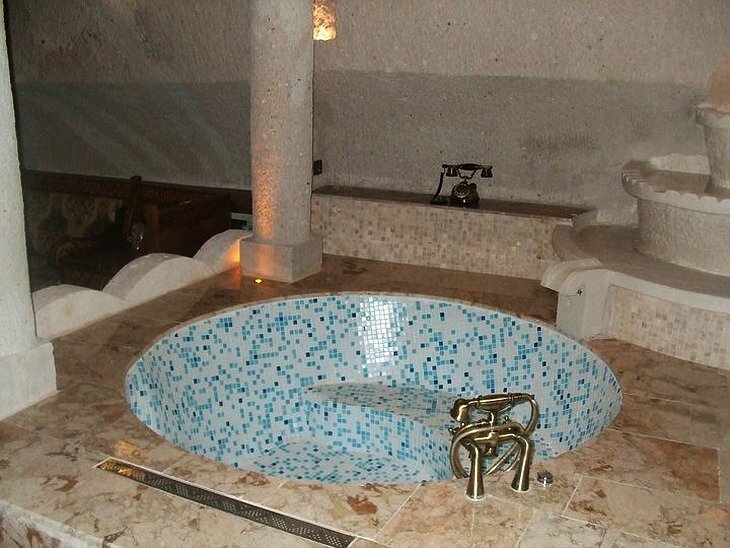 The hotel has an emphasis on the spiritual side of things. You can take yoga and meditation classes, have massage treatments and experience the mystical tradition of the ‘whirling dervish’ - a ceremony where devotees spin around and around as a way of achieving divine union. 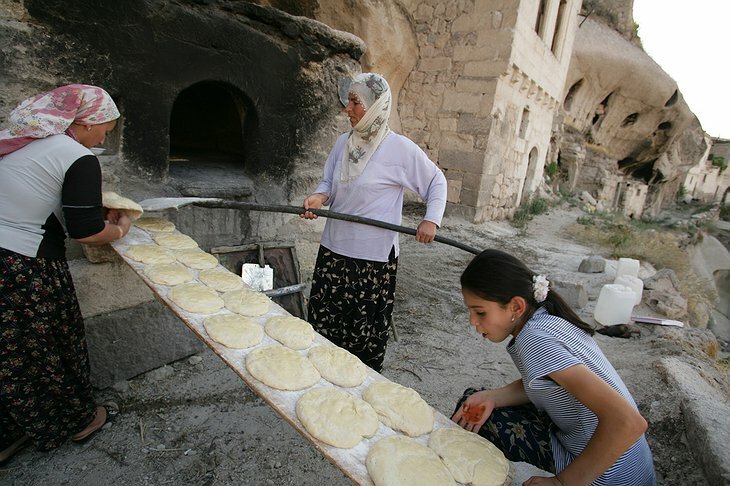 You can go horse-riding and take a class in Turkish cookery. The hotel is small, intimate and family-run so you can choose a path away from the crowded tourist locations of this popular region.